Are you looking for a place where God's literal Word it taught? 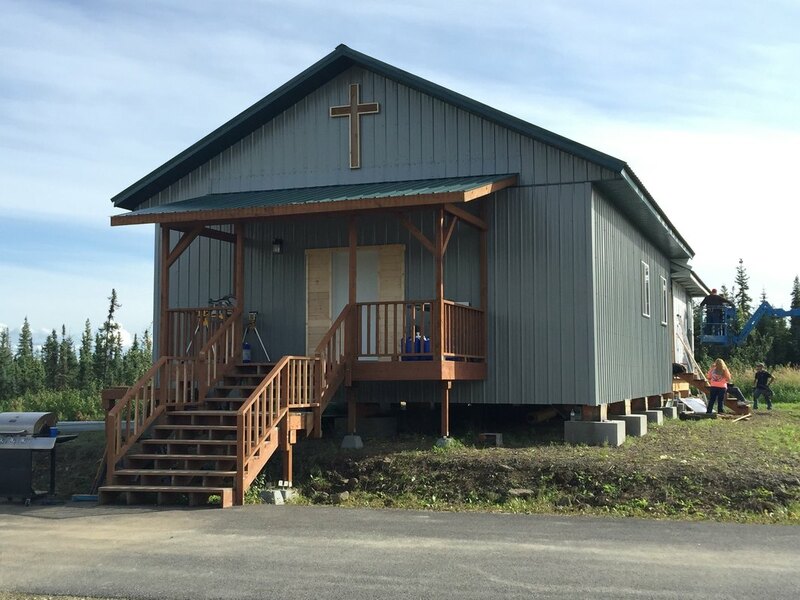 Then look no further, Chena Valley Baptist Church is the place for! Serving Fairbanks, North Pole, Eielson AFB, and Fort Wainwright areas.